Writing a thank you email in return of a personal or official email is not just a good gesture, but also a good way of acknowledging receipt of the email. However, the email content should not be blunt or too much simple. You need to ensure making the content interesting. If your thank you email is interesting, it will definitely create a good impression in minds of the receivers. 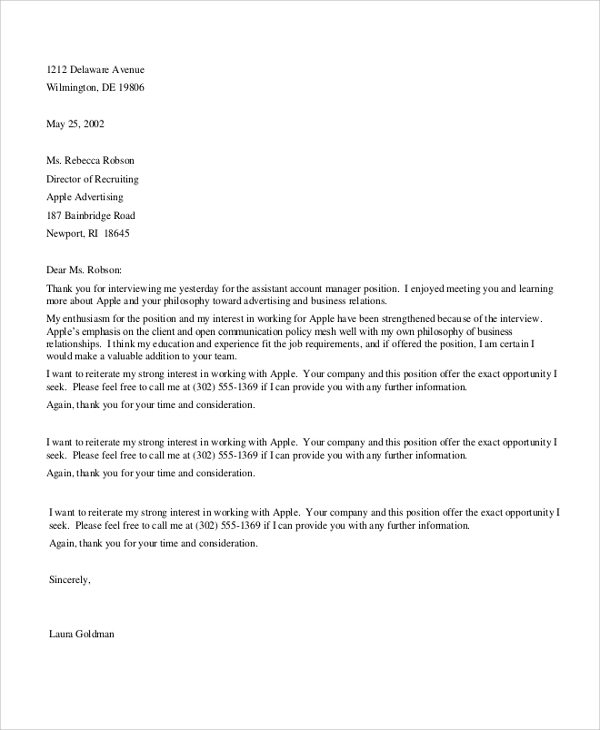 In order to write seamless thank you emails, you can check online thank you letter template.. Instead of writing letters, many employers prefer sending emails to the potential candidates who have been selected for the interviewing for recruitment. 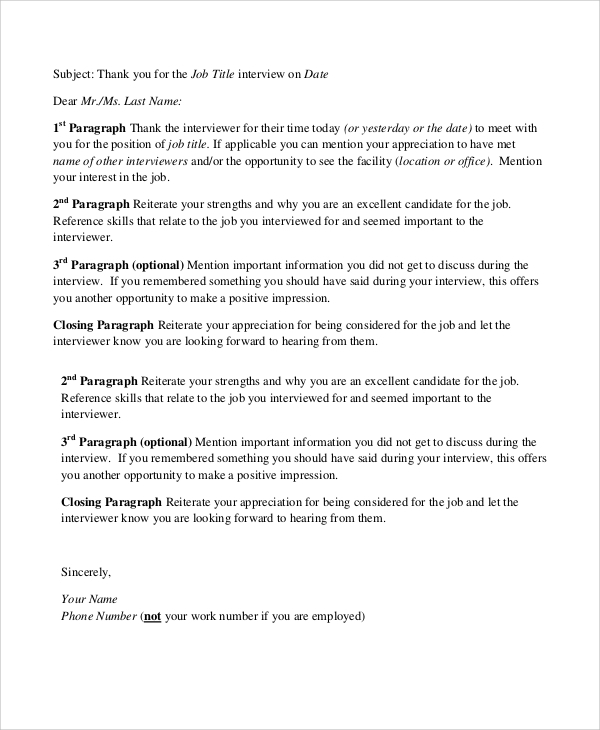 If you receive such letter from an employer, you need to leave a thank you letter in reply for him. For that purpose, you can check out this sample. When you receive an official email from someone, it is a corporate etiquette to send back a thank email. 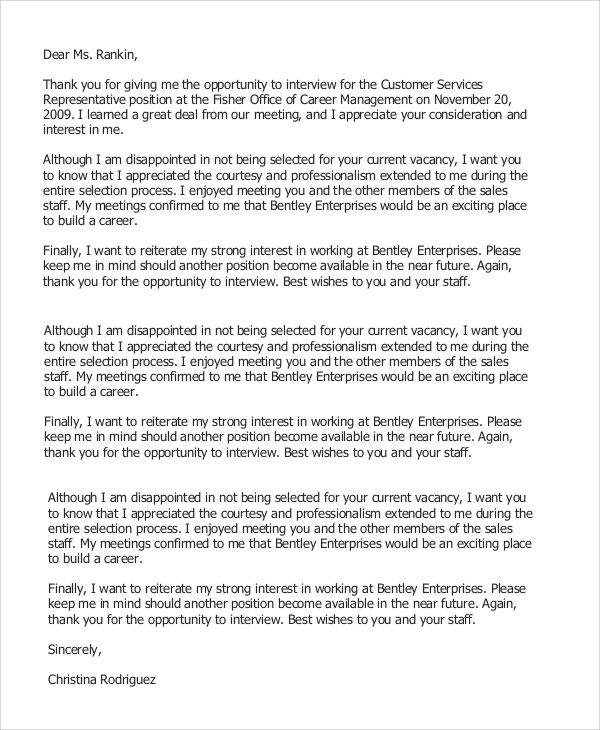 To write a seamless and impressive thank you follow up email, you can try out this sample. After attending a meeting, attendees have to write a thank you email to the meeting organizer or administration or clients. 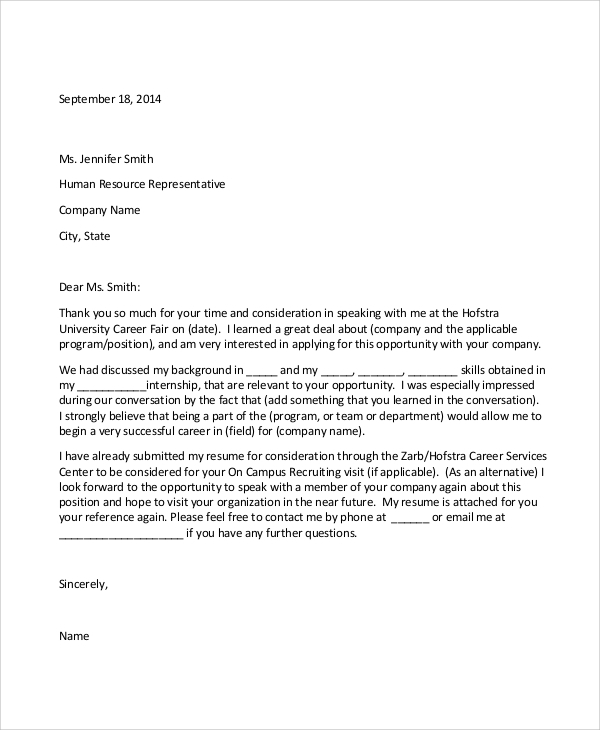 To create a seamless and impressive follow-up email for a client, use this sample. Sending or receiving emails for business purposes is a common thing. You can make your business thank you emails better and more impressive by using this sample email letter. Irrespective of a person and professional purposes, it is a common etiquette to send a thank you email when you receive an email from someone. This is not only a good gesture but also a way of following up a person or showing up a person that you are keen to keep communication with that person. Not replying emails is completely non-professional attitude, and this may harm your personal or professional relationship with others. Writing thank you email is also an art, and you have to master it with perfection. To write impressive and professional thank you email or follow up email, use thank you letter examples. Who Needs to Write Thank You Email? Thank you emails are often considered as follow up emails. It is a way of showing good gesture, professionalism, and interest in carrying out communication with the email sender. Thank you letters are mostly written by the professionals. Personal emails may have a personal touch, but professional thank you email should be written maintaining the formal or professional tone of writing. It is important for everyone to know how to craft impressive thank you emails. For example, you get queries about your products or services from clients. You need to write a good thank you email to show your genuineness or authenticity or professional to the clients. Using thank you email samples for writing thank you email is a good way of writing such emails. Basically, most of us do not reply back with thank you email, as we simply do not know how to write such emails. Not writing or sending a thank you email is a non-professional gesture, and you may lose important business contacts with such casual approaches. In order to endorse your professional attitude, you should write flawless and impressive thank you emails to the email senders. 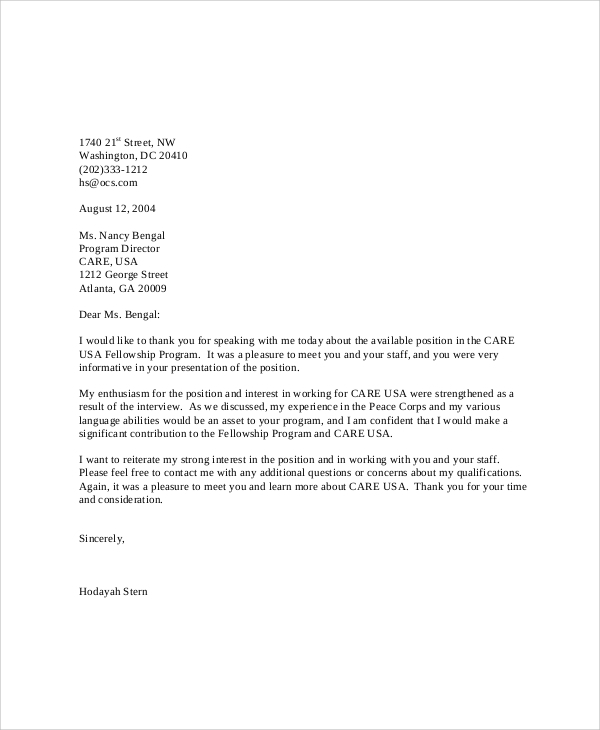 To write such emails, the best way of writing is using some online samples. Checking out online samples will give you ideas on writing thank you emails. 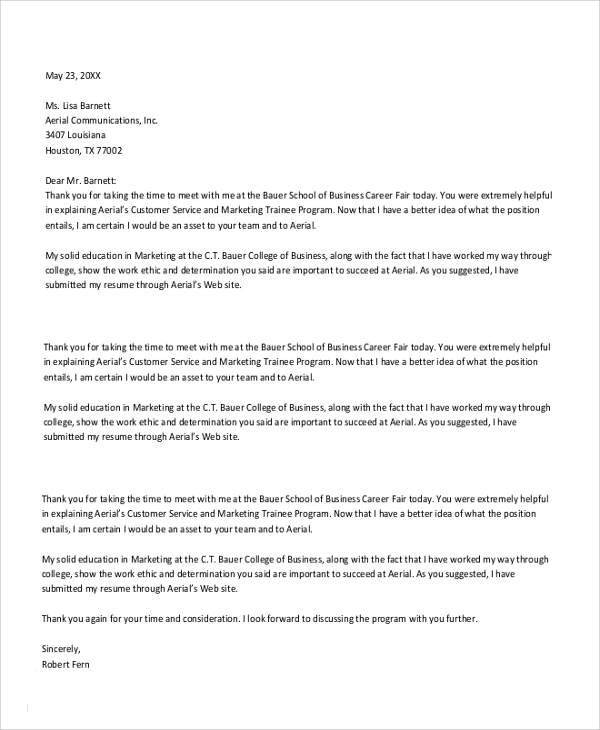 In order to learn the art of writing thank you email and to send impressive thank you emails to the email senders, you should try some online samples or examples. Using online examples is easy. They are available in PDF or Doc format and they can be downloaded easily. 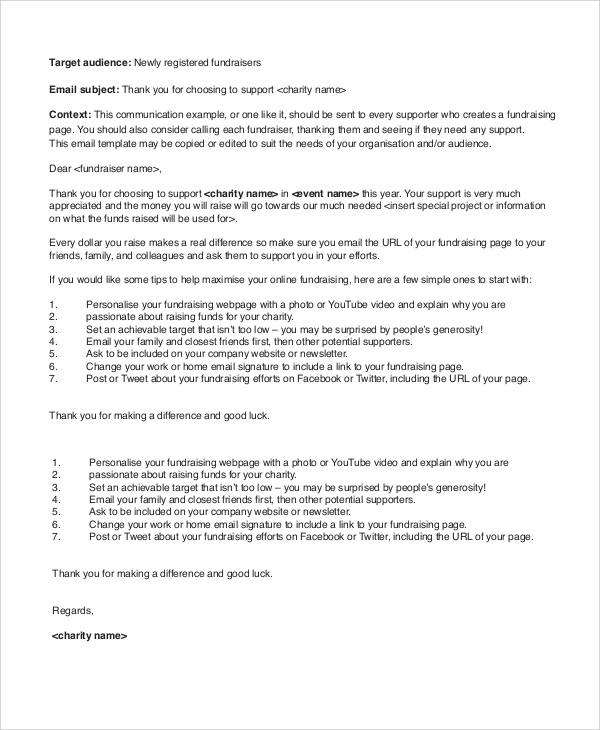 Use the email content to write your own thank you emails. You can also see Email Newsletters.